Bake sale, dinner party, sports day, car wash, dress down day. 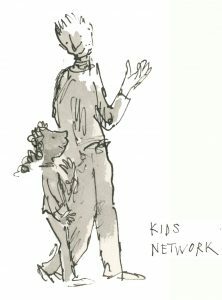 There’s so many ways to raise money and help The Kids Network support more young people. Bake Sale – get your work colleagues together and bake some cakes and cookies to sell on your lunch break. Dinner Party – invite your friends over for dinner and charge a suggested donation for the spread. 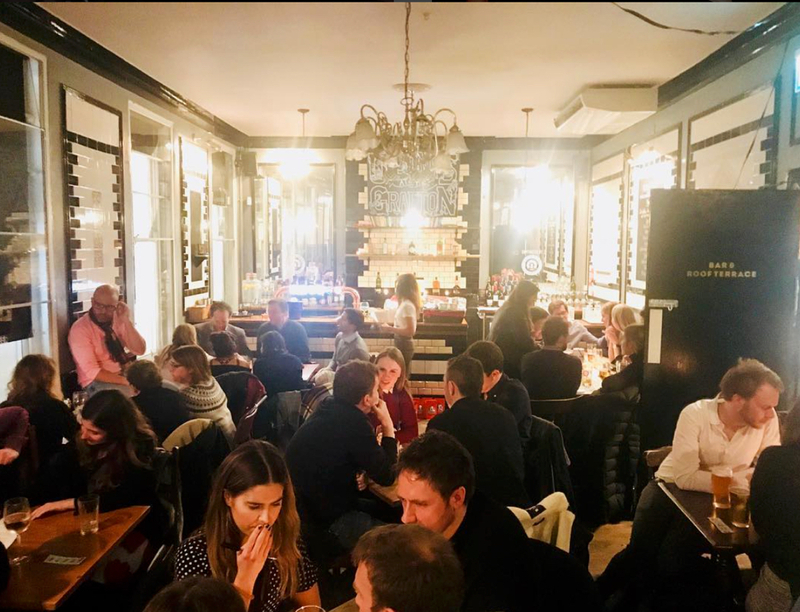 Pub Quiz – take over your local pub for the night with a themed quiz. Raffle – ask some local companies to donate gifts for a raffle. Concert – get your musical friends to play for free in your local event space. If you’re ready to start fundraising, here’s some helpful resources to get you on your way to reaching your target. If you have any questions, please contact Tresa at t.gillam@thekidsnetwork.org.uk or call 07412 778062.